Borton Elementary - Raised Garden Beds! 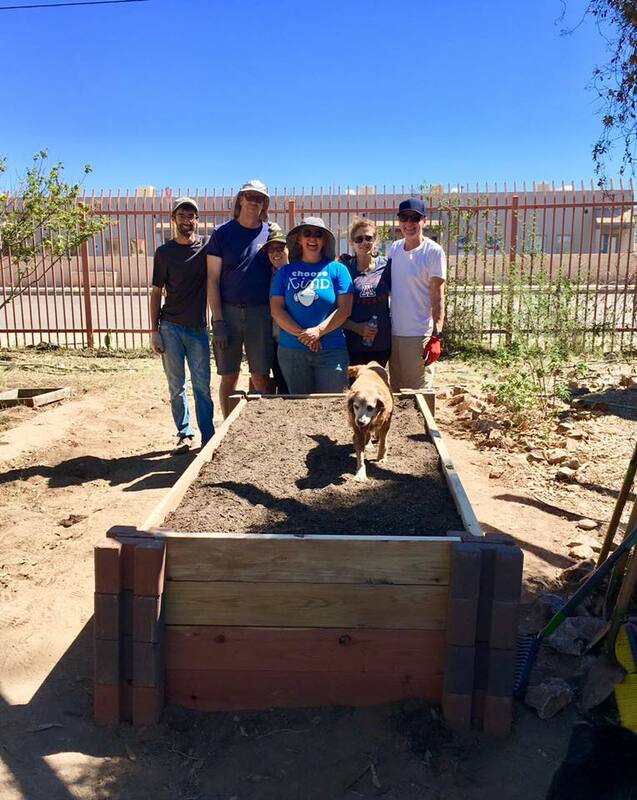 The Tucson Presidio Club volunteered to build raised garden beds for the Borton Elementary school on September 22. Presidio club recently donated $500 to help the school and their garden program, and this volunteer event was the first of several we'll be helping with over the next year. Borton Elementary runs an educational garden for their students and needed help creating a rodent proof garden. We showed up and got it done!